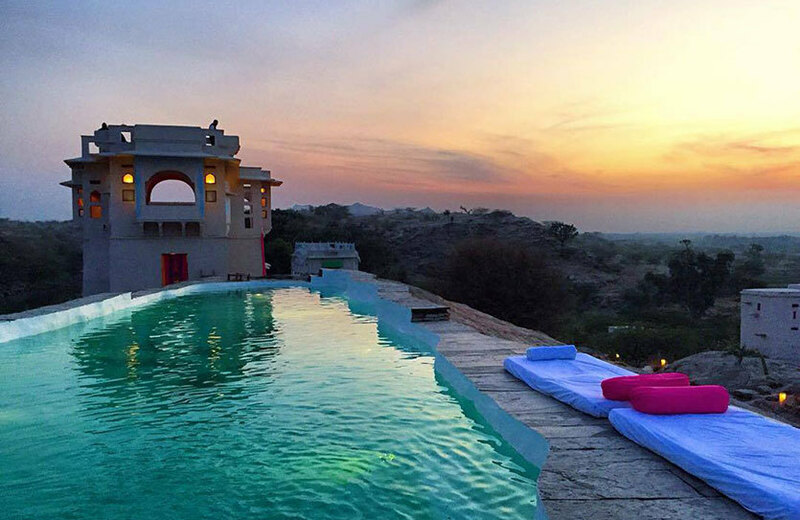 A Full-On Rajasthani Resort That's Got Plunge Pools & Fireplaces, Lakshman Sagar Is So Pretty! 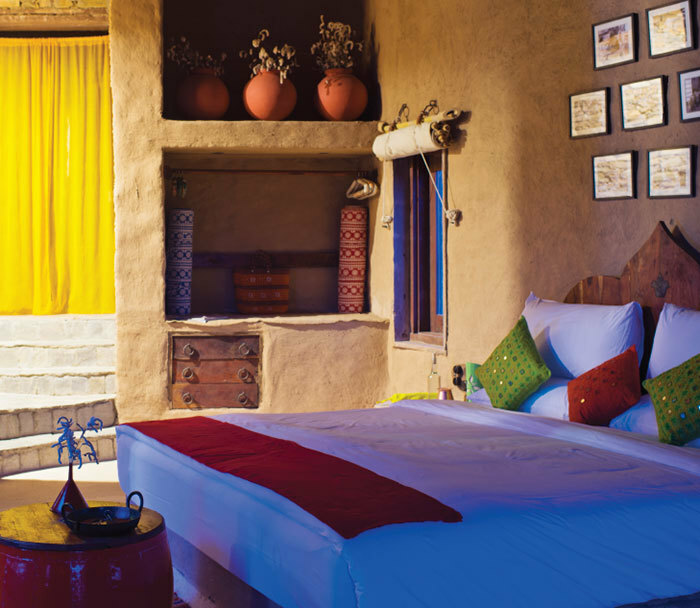 Looking for a simple yet peaceful trip to a pretty place? 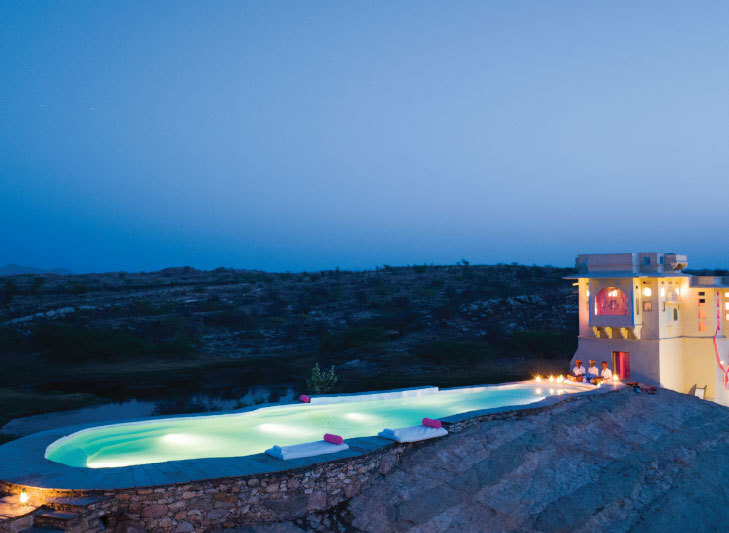 Lakshman Sagar it is! 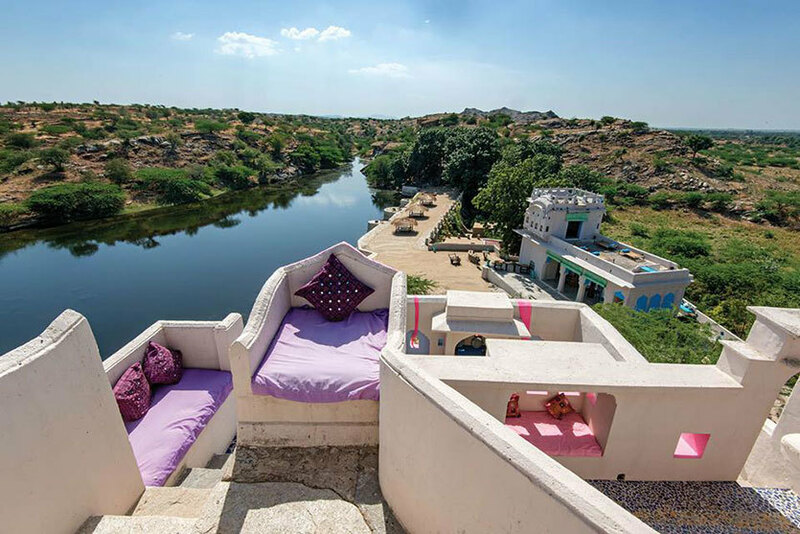 It’s a secluded resort set around a private lake and hunting lodge, just a few kilometres away from the main city of Raipur. 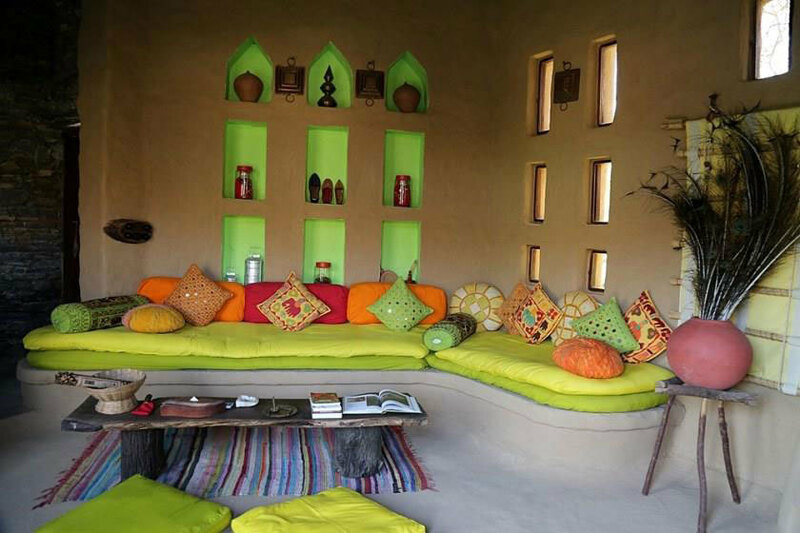 This place sports colourful and locally-inspired furnishing as well as decor. Private plunge pools, minibars and fireplaces, everything that you need to simply relax, you’ll find it here. 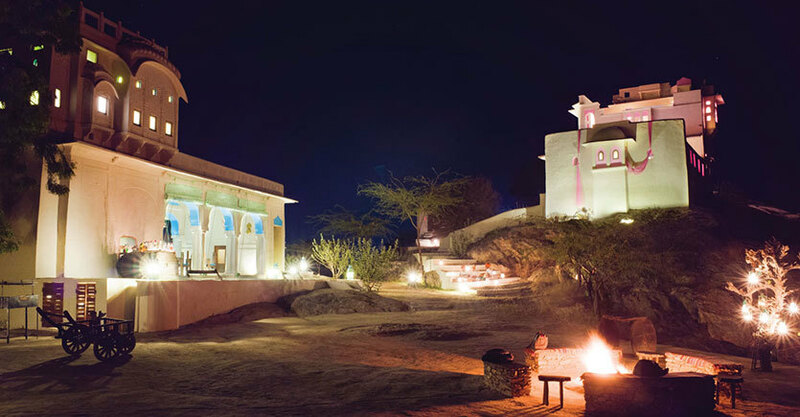 If you’re up for a ‘lil adventure, then they’ve got some activities in line for you like yoga, meditation, liquor tasting and goat herding, as well as horse riding and kite flying! 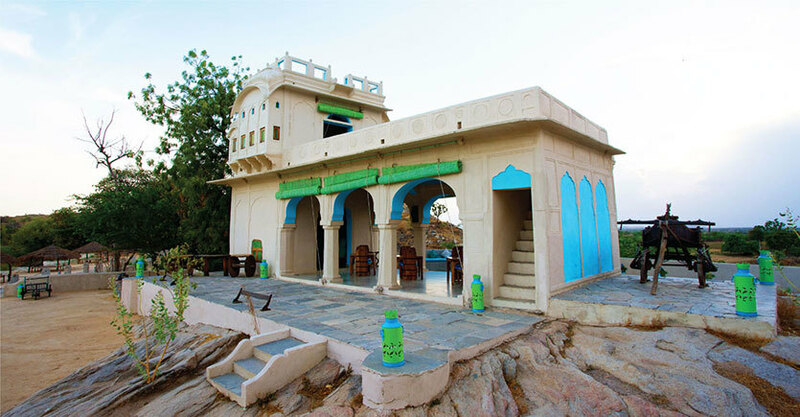 So next time you’re looking for a peaceful holiday location a little ways away from the usual hustle-bustle of the city, Lakshman Sagar should be your go-to!